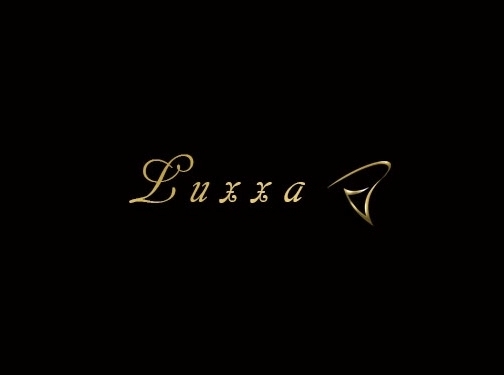 Luxxa's dedication to luxury and innovation makes us the choice for anyone who wants to invest in Lingerie. All of our items are produced in France. France (Selvigny) based business - established over 15 years ago - providing lingerie, underwear, swimwear and other fashion accessories for sale. Website includes e-commerce facilities, terms and conditions (including delivery and returns information), full contact details.